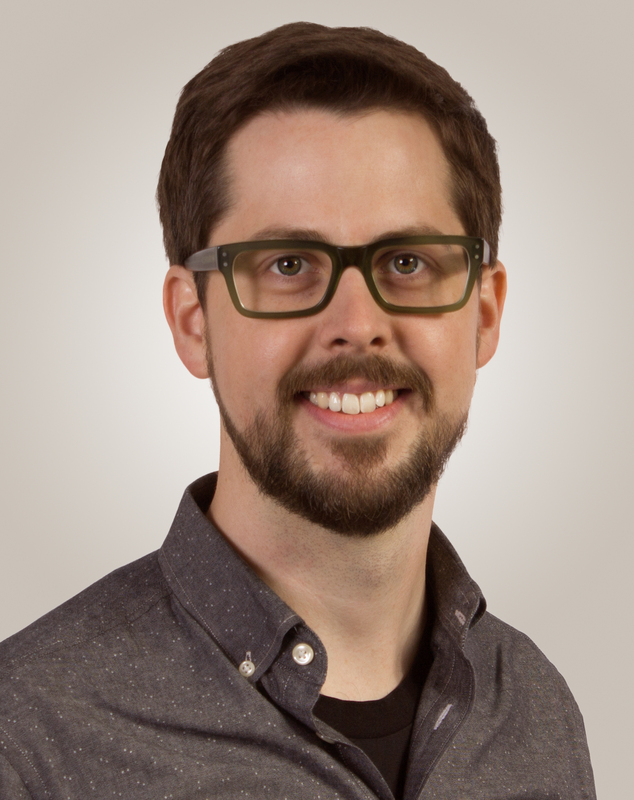 Matthew Johnston’s interest in multidisciplinary science and entrepreneurship is reflected in his career as an electrical engineer who specializes in developing electronic platforms that have applications in fields like chemistry, biology and medicine. “I’ve always been interested in non-standard applications of electrical engineering … especially biology and medicine, maybe because there are a lot of physicians in my family,” Johnston said. Early lessons in approaching open-ended problems included projects for Science Olympiad competitions in middle school and high school, where Johnston competed for many years building elaborate Rube Goldberg-type contraptions. While the final goal was simple, such as lighting a candle or raising a flag, points were won by linking electrical, mechanical, and chemical actions together in novel combinations. As an undergraduate at Caltech he got involved in research on a microfluidics project for chemistry and biology labs that involved piping chemicals on a microscale. The complex networks of fluid routing could mix and separate tiny amounts of fluid. The project sparked his interest in miniaturizing lab technologies (lab-on-chip). Johnston followed his interest to Columbia University to work on his Ph.D. with Ken Shepherd who is one of the early pioneers of using integrated circuit technology for biological applications. After finishing his master’s degree, he took a pause in his graduate studies to co-found a start-up company, Helixis, in Carlsbad, California, that was related to research he did as an undergraduate at Caltech. The successful venture was acquired by Illumina in 2010, and Johnston returned to Columbia to finish his Ph.D.
Johnston’s interdisciplinary research in biosensor and bioelectronic platforms, massively-parallel sensing, and lab-on-chip technologies for medical monitoring and point-of-care diagnostics, fits well with the collaborative research at Oregon State which was important for his choice to move here. 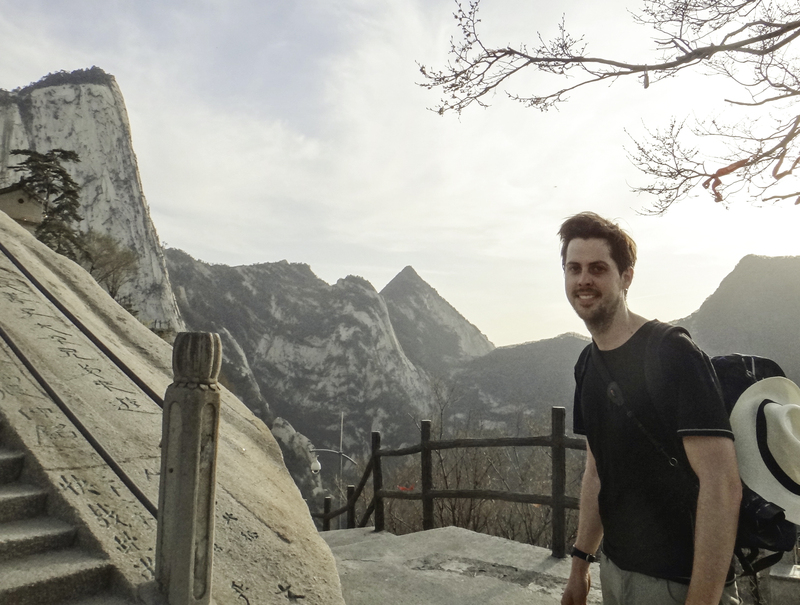 One of Matt Johnston’s most memorable hikes was on the “treacherous and spectacular” trail up the Hua Shan mountain in China. The move to Corvallis is a major lifestyle change for Johnston, who said he will miss the museums and dining opportunities in New York City, but is gaining a world of outdoor activities that were not possible there. He hopes to spend more time on hobbies like hiking, skiing, and fly-fishing that were mostly put aside while he lived in New York. As an avid traveler, however, Johnston has hiked in several countries he has visited, with especially memorable treks in China and South Africa. He also travels to a different country each year with friends from college on a New Year’s trip. Their trips have ranged from Europe to South and Central America with highlights including Portugal, Scotland, Brazil, Costa Rica and Panama. Just as he enjoys crossing the boundaries of disciplines in his work, he also enjoys learning about different cultures and seeing their influences on each other expressed in art and food. He even finds the challenge of not understanding the language a boon. “When we were in places like Japan or Italy where there was really limited ability to communicate verbally, that was even more fun and heartwarming because people try to help you, and it’s exciting when you can come up with solutions to get your messages across,” he said.